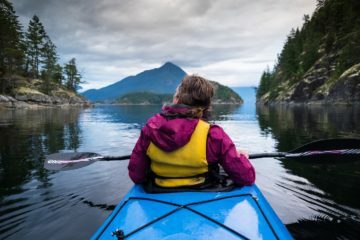 Almost every (if not all) outdoor adventures can be improved by adding just one thing: cold beverages. 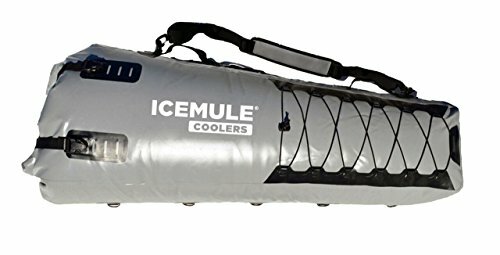 For your next big kayaking trip, why not take a cooler that fits both your budget and kayak storage space? 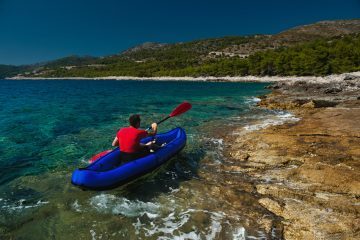 Whether you’re looking for a cooler bag, chest or insulated case to bring your catch home in, this guide to find the best kayak cooler will definitely be useful to your trip. 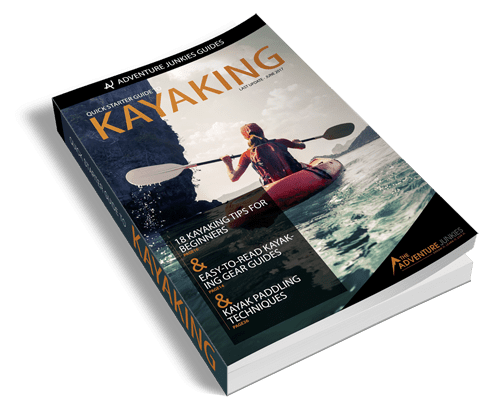 Here at The Adventure Junkies, we like to work hard and play hard, just like you. 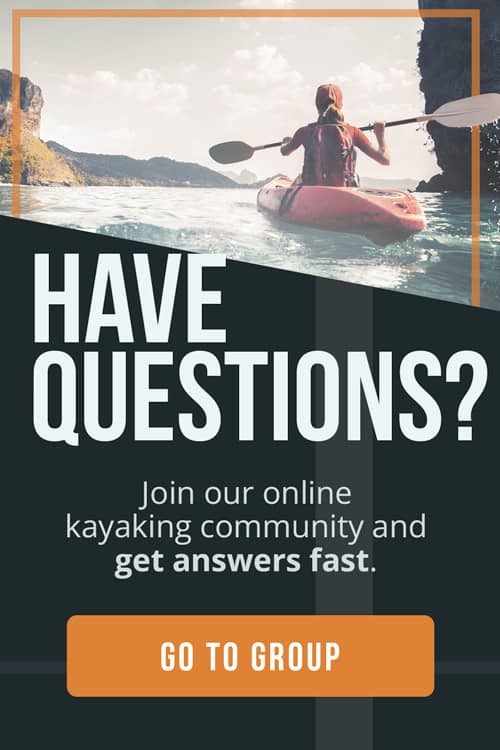 Our goal is to get as many people out into the great outdoors, whether it’s kayaking, climbing, skiing or simply floating down a lazy river through the mountains. 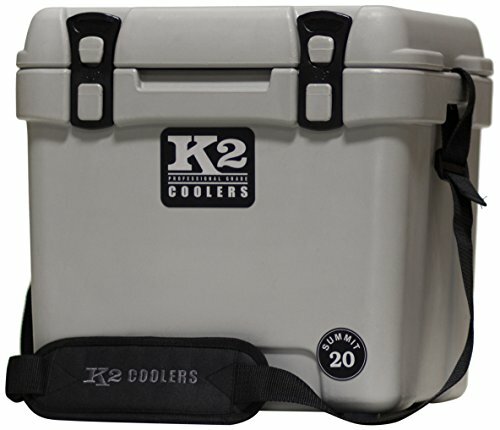 The cooler you choose should be the right size to carry all of your necessary goods and still fit into your kayak storage compartment. 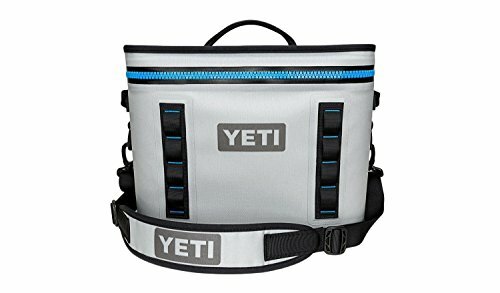 Be sure to measure the storage compartment before purchasing. 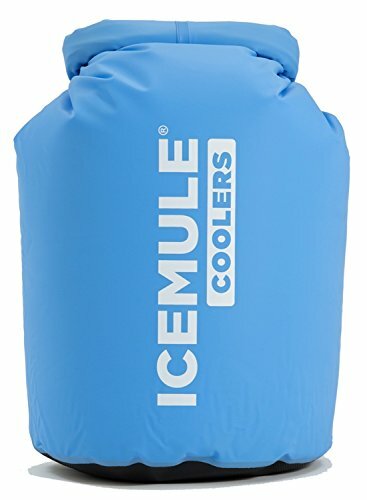 Coolers are either soft-sided or hard-sided. Both choices have benefits and drawbacks. 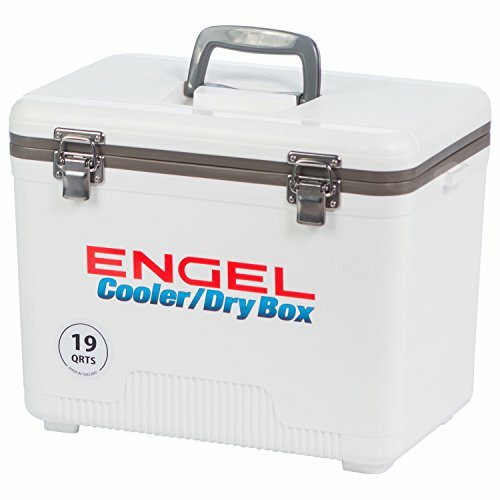 Soft-sided coolers are flexible to pressures both inside and out but are also less durable. They also don’t contain as much thermal mass as hard-sided coolers. 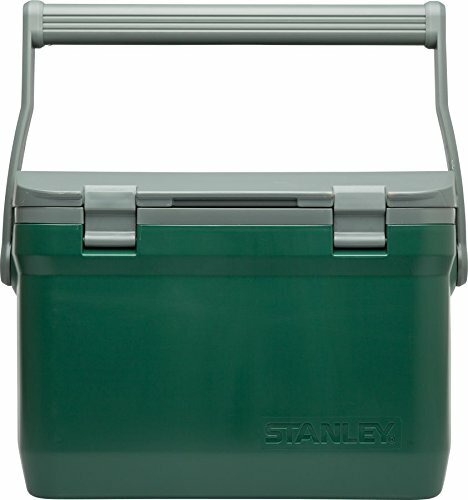 Consider the size and shape of the area your new cooler will be sitting in when choosing between materials. We all know from elementary school that dark colors absorb the most heat. 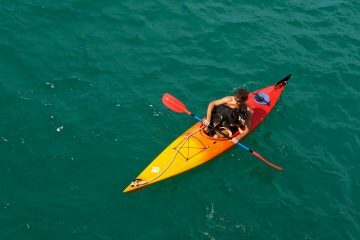 Look for a kayak cooler that is white or light-colored. 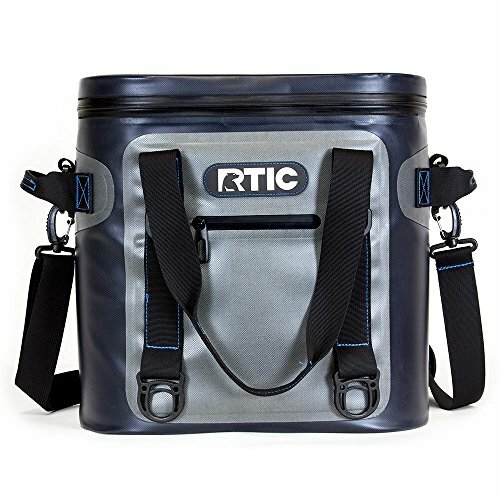 Many coolers or bags will come in a gray or light gray color, .which is a good compromise between staying cool and resisting stains. 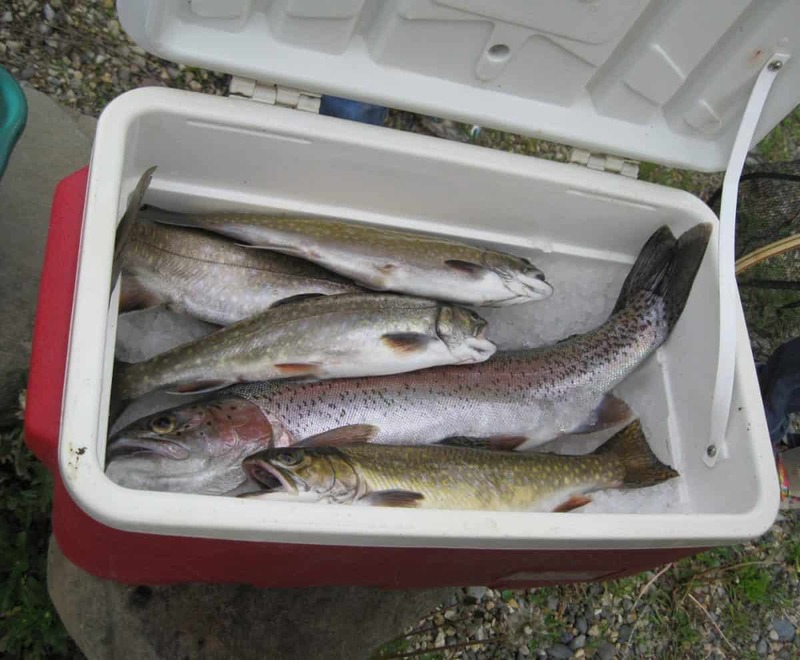 While many of us will be consumed with the thought of enjoying cold beers, sodas, fizzy waters and deli sandwiches while fishing, others are more interested in the enjoyment that will take place after returning home from the water. 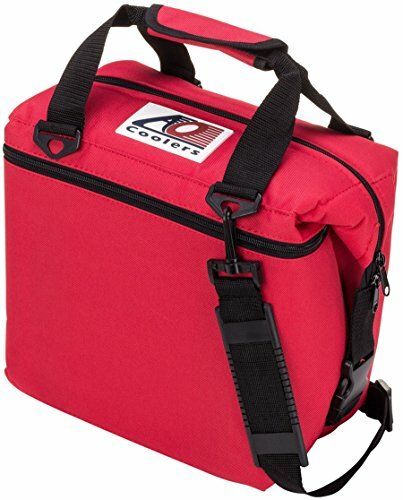 Fish bags/coolers are specifically made to accommodate your catch(es) of the day. 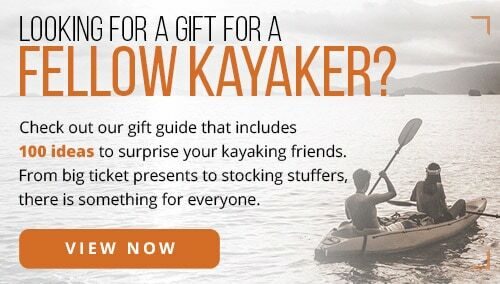 They are typically longer than they are all tall and sit in the storage area of your kayak, though some are very similarly shaped to cheap plastic cooler bags. 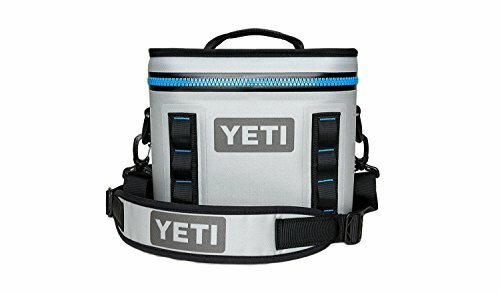 Consider what type of cooler you need and want. It may be both! When it comes to bags of any kind, the closure can make or break the deal. Zippers are a great choice, unless they are of a very cheap quality. Latches are super secure and very durable. 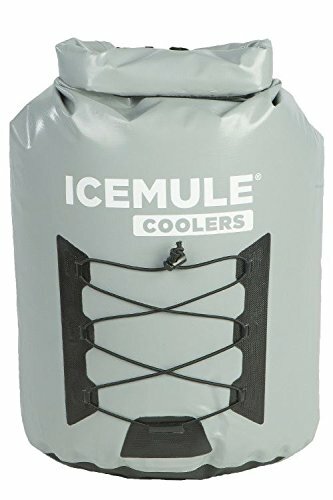 Choose a cooler closure that is secure and will not be annoying to use many times throughout the day.